← Food, Beer, and Wine Writer’s Media Tour at The 2014 Bite Of Oregon! The Wedge! 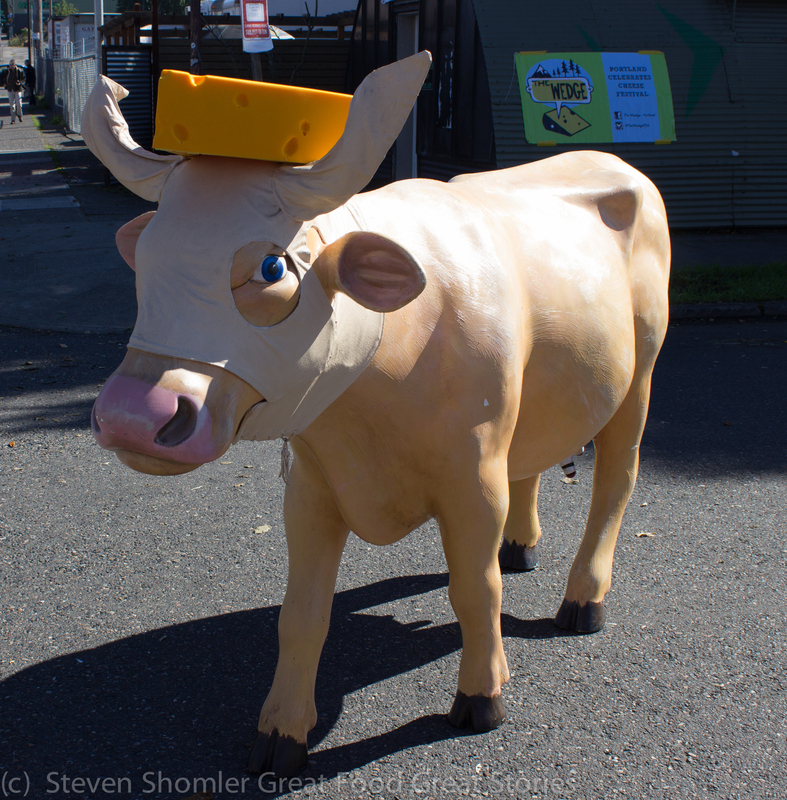 Portland Celebration of Cheese – Happening Oct 4th 2014! 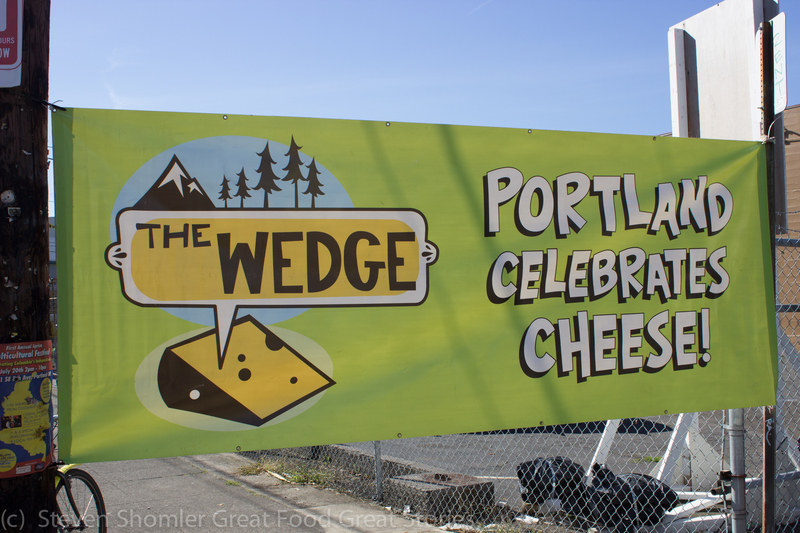 If you live in Portland and like cheese you need to go to the Wedge! This annual event is happening Saturday Oct 4th, 2014 at 9th and Belmont from Noon – 5:00 PM! I attended the Wedge in 2013 and had a glorious cheesy time!!! 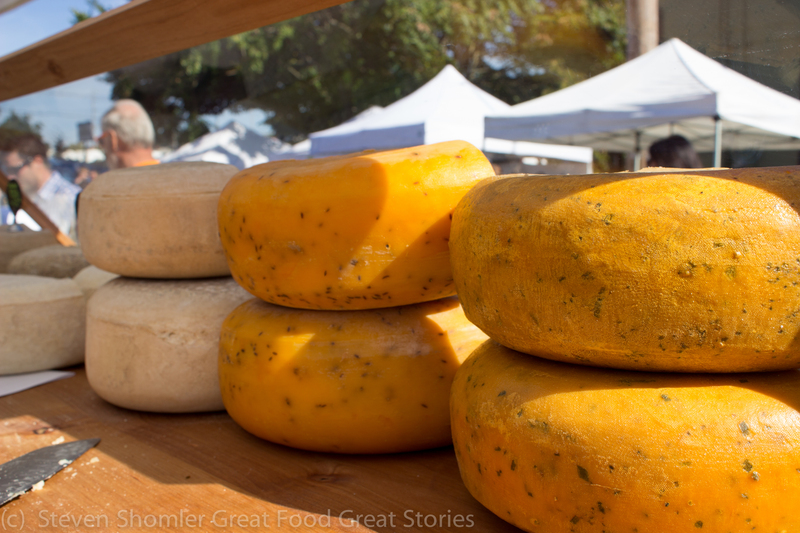 I am going this year to find some awesome stories and enjoy even more great cheese! 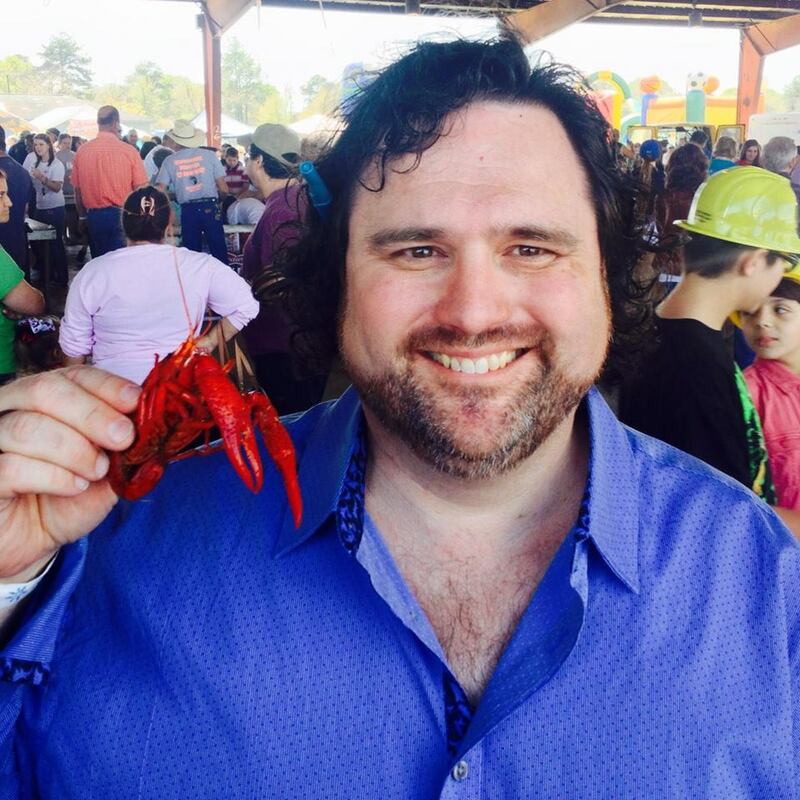 I am Steven Shomler I write about the great food and the great stories that I come across on my culinary adventures! 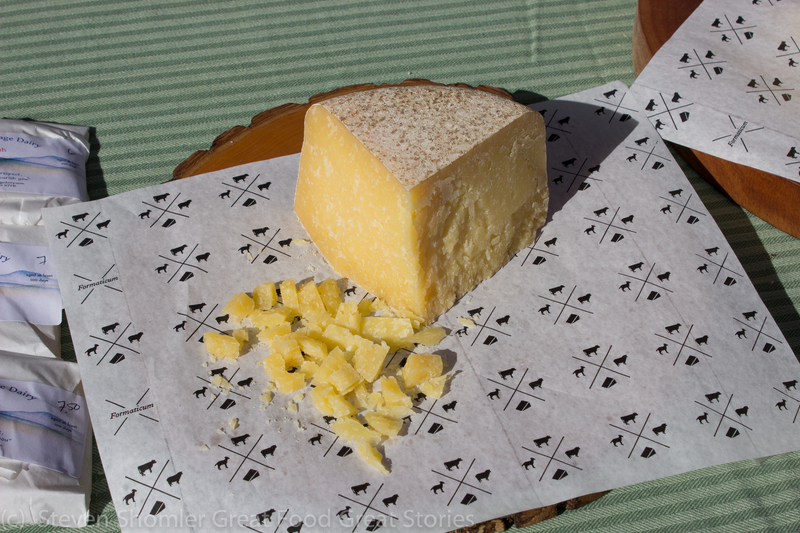 This entry was posted in Cheese, Portland Culinary Events and tagged Cheese, Oregon Cheese Guild, Portland, Portland Celebrates Cheese, Portland Cheese, The Wedge, The Wedge Portland. Bookmark the permalink.